This is for any user interested to change his F1 V8 sound. I will be improving the package in order to get better sounds and in order to add new ones. Now there's only Ferrari v1.1, BMW v1.1, RENAULT v1 and McLaren v1 sound inside. The reason to publish it it's because I couldn't find any sound packages online and none is dedicated to improve them, sometimes modders are oriented to their graphics and physics and sounds never change. So I want it to be published in order to get feedback from the community and be able to release a good Ferrari stuff and consecutively RENAULT, McLaren, Toyota, etc.. Version 1: Ferrari V1 V8 Sound. Version 1.1: Added BMW sound. Version 1.2: Added McLaren sound. version 1.3: Revised BMW, little wavs revision and modified SFX. version 1.4: Removed f106 Ferrari sounds and added 2008 ones. Fixed TC sound in McLaren. version 1.5: RENAULT v1 Added. -get MMG sounds into CTDP. You need to have previously installed MMG 2.0 PE. It will add MMG sounds as an option in Sounds Menu. -Trackpack (4 files) enables you tu have 2006 GPs fully working with mod liveries and setups without editing CTDP06 mod. You will find the tracks under [...BRIGI 2008 V3 Track...] in the tracks tree. Apply Brazil FIX and if you have problems loading Australia apply the Australia & Braz FIX. IF SPAIN DOESN't WORK DELETE Barcelona Folder in BRIGI2008. 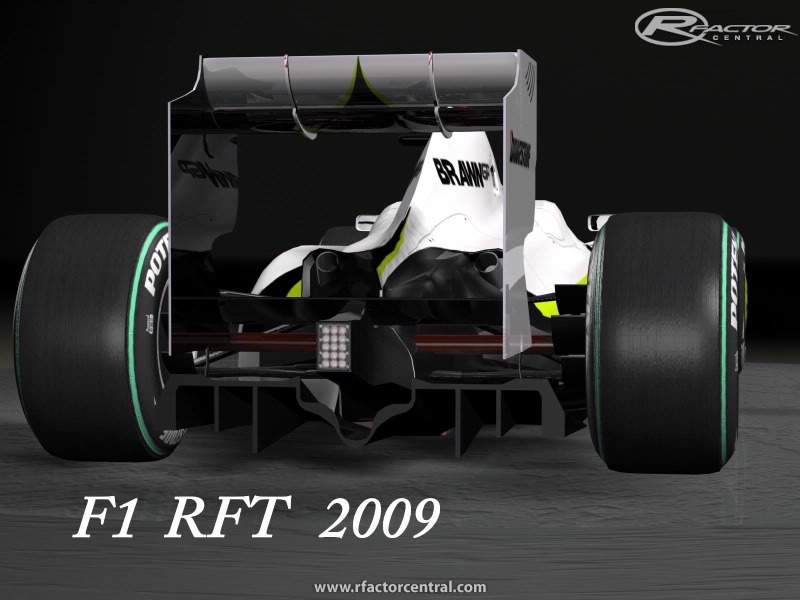 -Season 2006 for trackpack: Add season to yout Rfactor CTDP06 to use the tracks compilation. You need to have installed the Trackpack to IA get liveries and setups properly. Remember that standard setups are automatic for IA and Human. But regarding liveries Human must apply them by choosing in the vehicle menu. I'm currantly testing fuel load and pitstop issues. I'll post here later. (Install 1.4 and after that 1.41, 1.5 and 1.51 Updates.) There is also a 1.5 SoundPack full (requires 1.51 update). Remember I need your feedback in order to improve sounds and if you can contribute by sending me media or supporting me final work will be a lot better!!! PLEASE VOTE AND COMMENT and why not HOF ;-)!! !